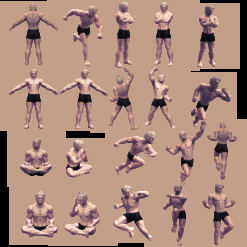 Eclipse design Set concept designed in a simple way so it can be used for multiple purposes i.e. 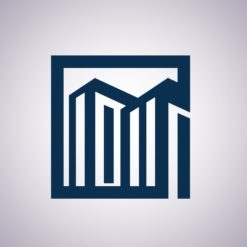 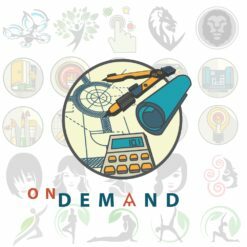 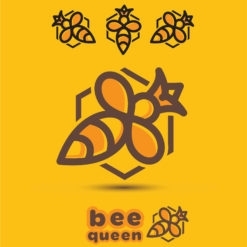 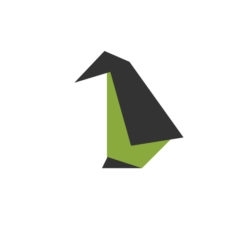 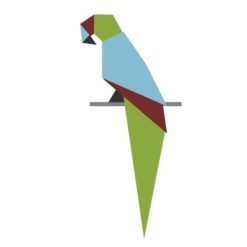 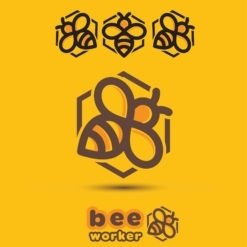 logo ,mark ,symbol or icon. 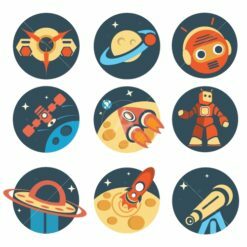 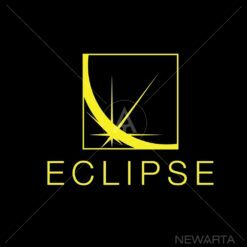 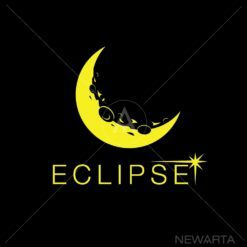 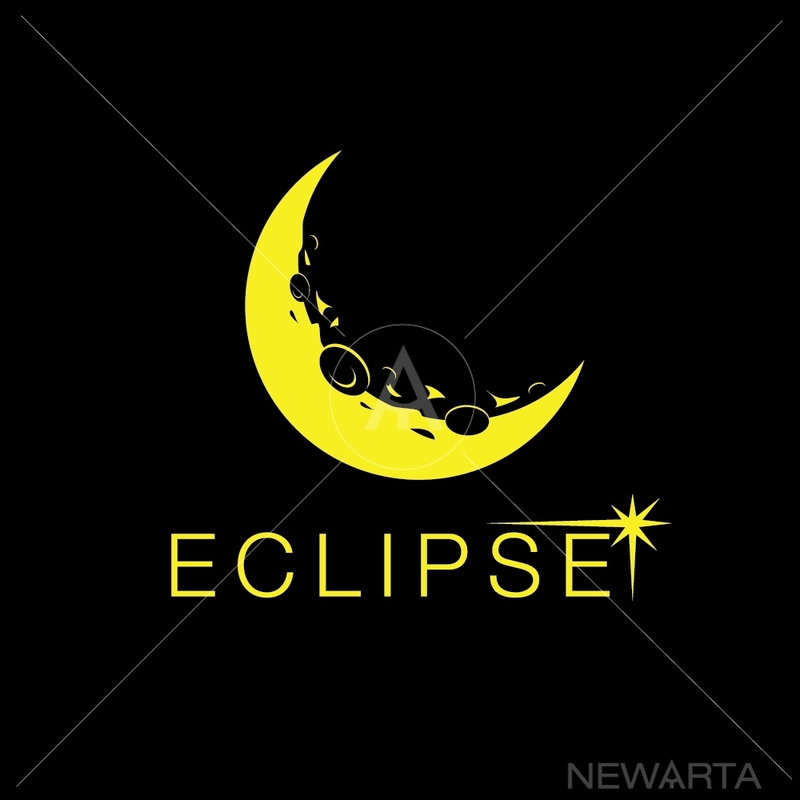 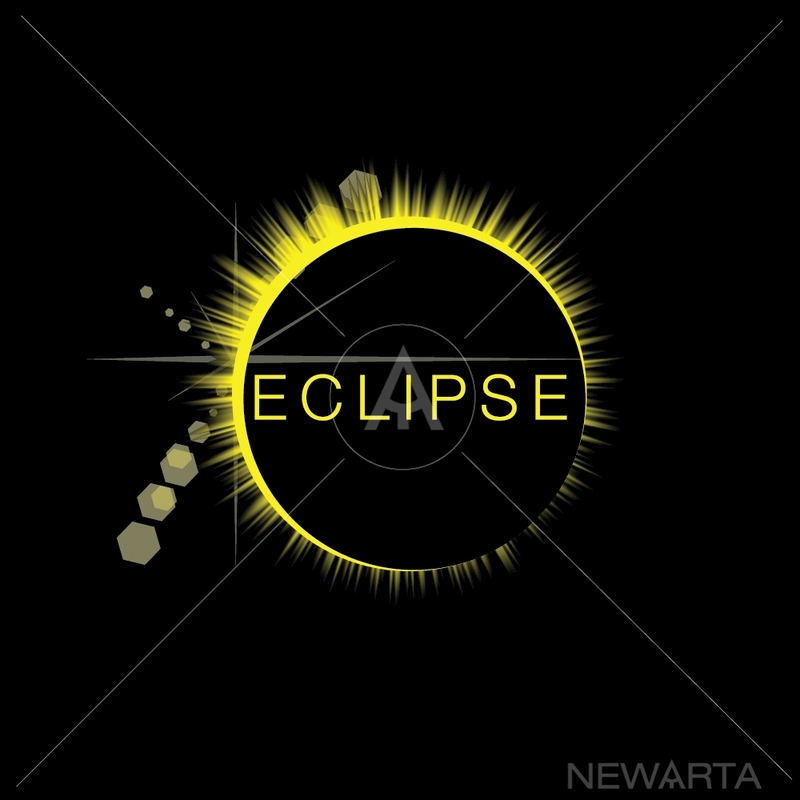 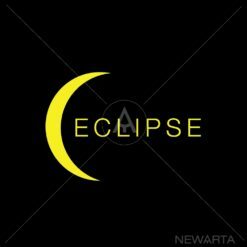 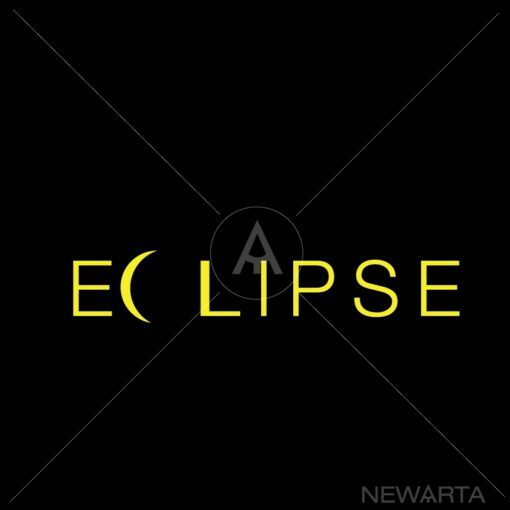 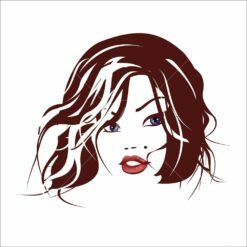 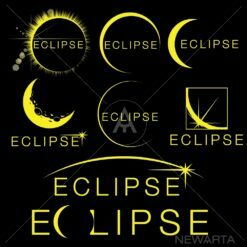 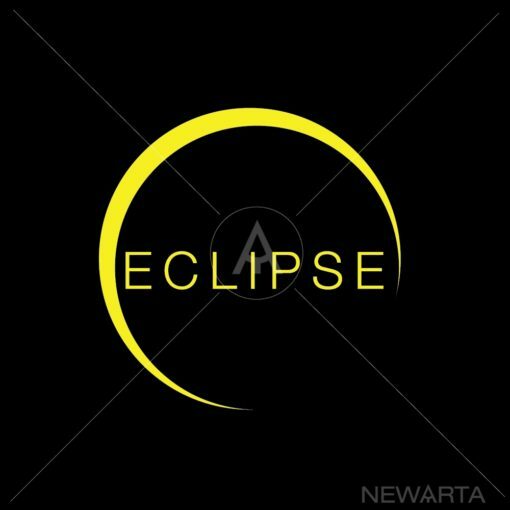 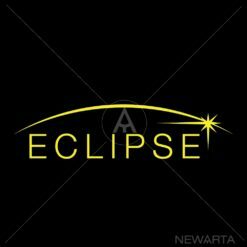 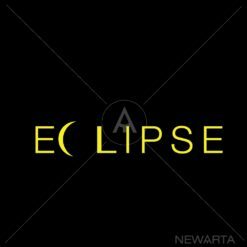 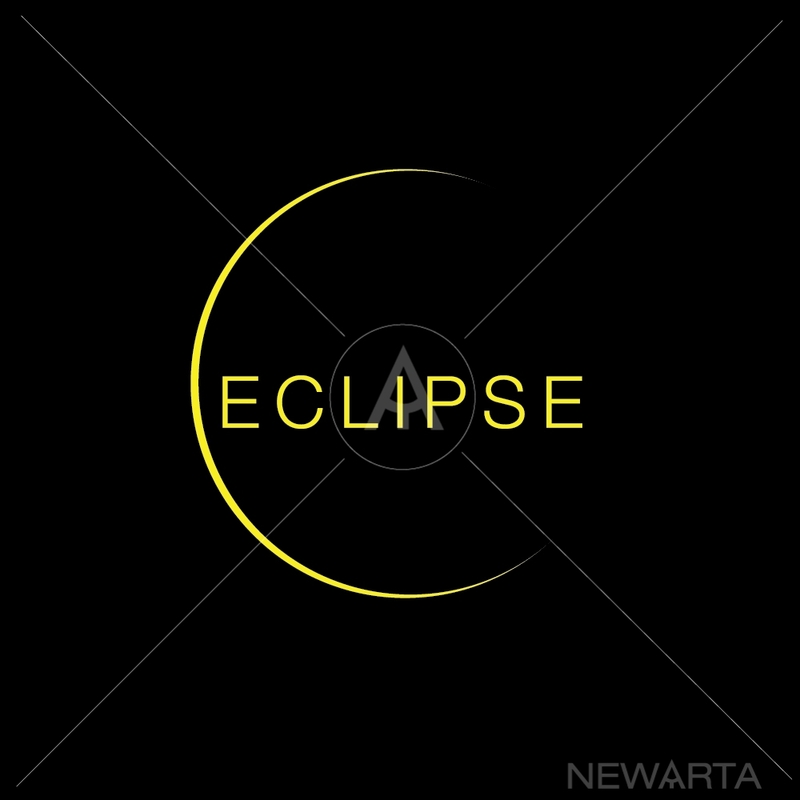 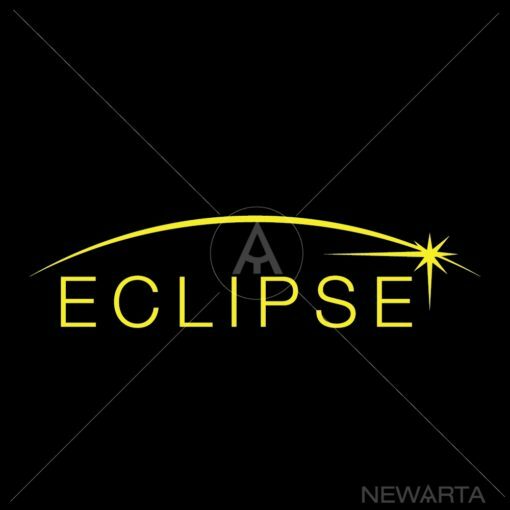 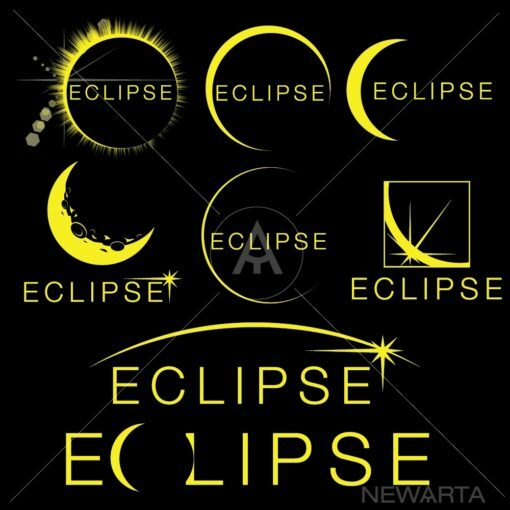 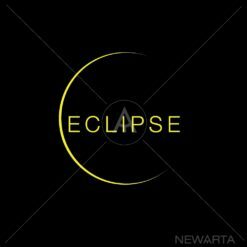 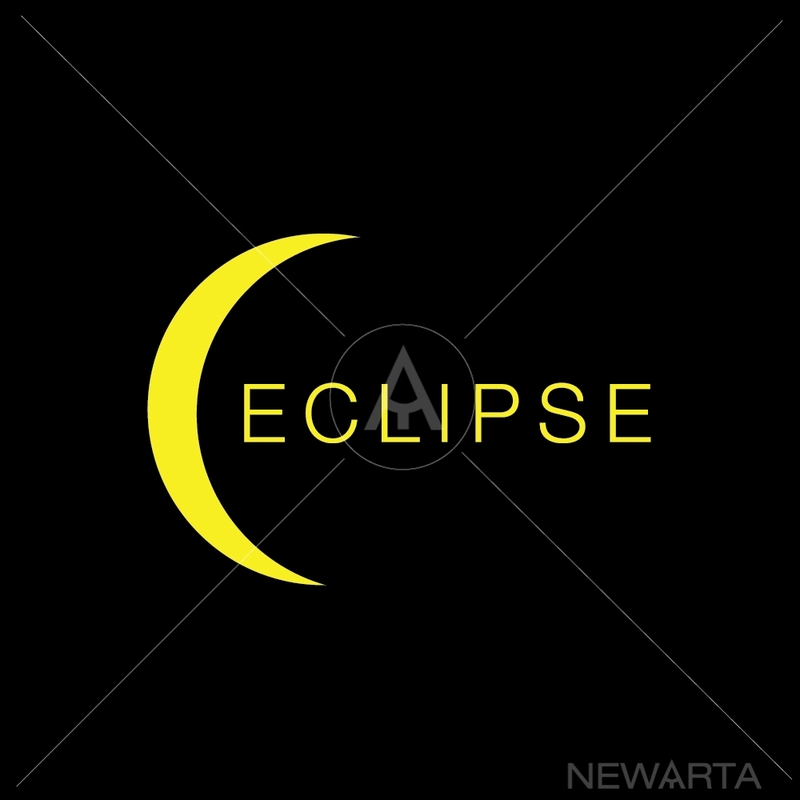 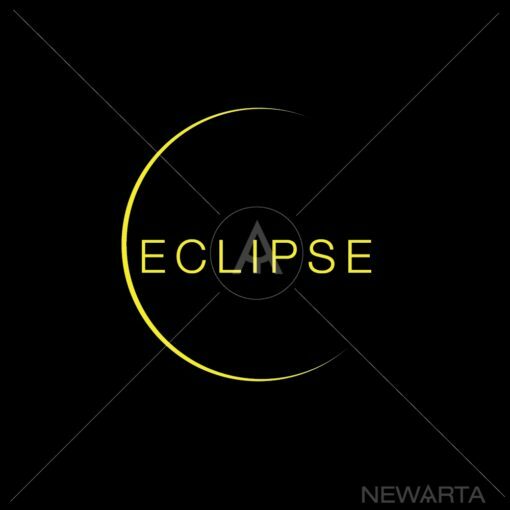 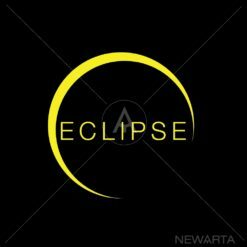 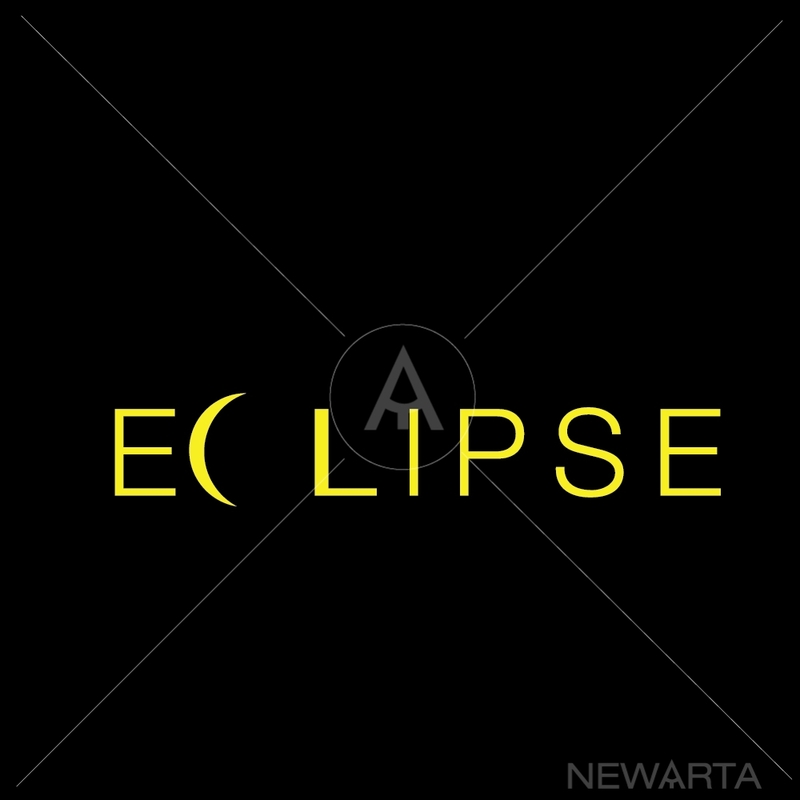 -9 Eclipse design vector .eps files 8 items plus one set ,you can edit change background color shape or text !